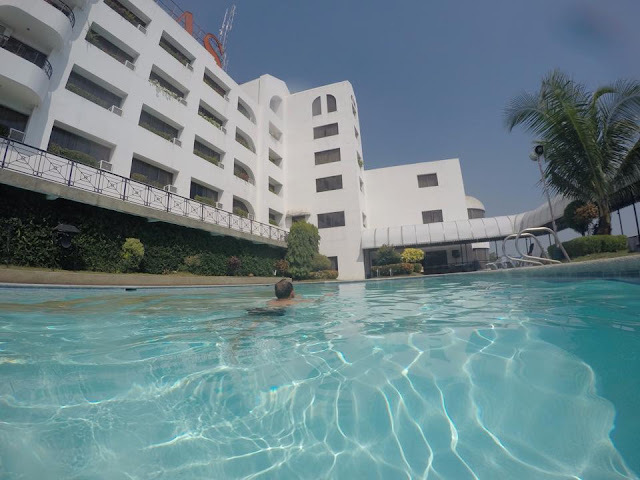 Whenever I visit the Philippines for my annual vacation, I always make it a point stay in my favourite hotel in Cagayan de Oro, the gateway to Mindanao. After 2 flights from Beijing, it’s nice to relax in this classic resort before heading home. And just recently, my family stayed in this hotel. It was a wonderful experience. So I want to write a review about it. Pryce Plaza Hotel, one of the first hotels in Cagayan de Oro. It is located on Carmen Hills away from the chaos, traffic, and crowded downtown. The location of this hotel is unbeatable. The scenery is marvellous. You have the view of the city, the sea, and mountains. And since it’s away from the hustle and bustle (in other words, samok) of downtown, the air here is fresh. It is located in a compound, so it is surrounded by gardens, lawn, and has a huge parking area. Unlike the hotels in downtown, you won’t be stressed in finding parking space. And because it’s in a compound, it feels very safe-especially with the presence of security guards 24/7. During our stay as a family, the hotel gave us a discount, because of the regularity of my stay there. 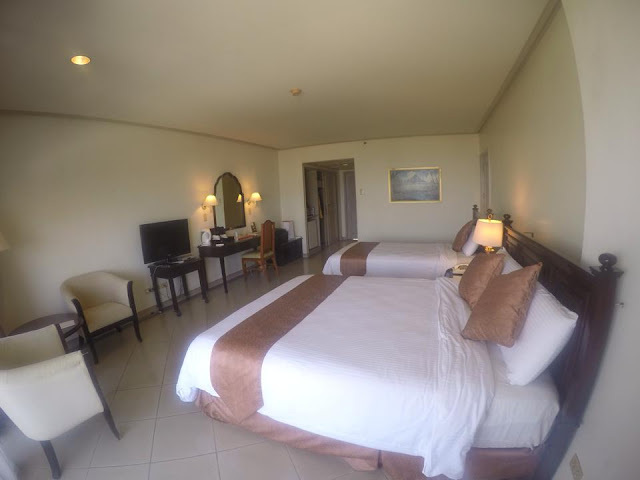 We got 3 Superior Rooms and 1 Business Class room; each room was priced as a Standard Room. Thank you, Pryce Plaza Hotel. It was built in 1990, so the hotel is already old. It may be a negative thing for some, but for me, I like it, because it’s a classic. Like the Manila Hotel, oldie but goodie. 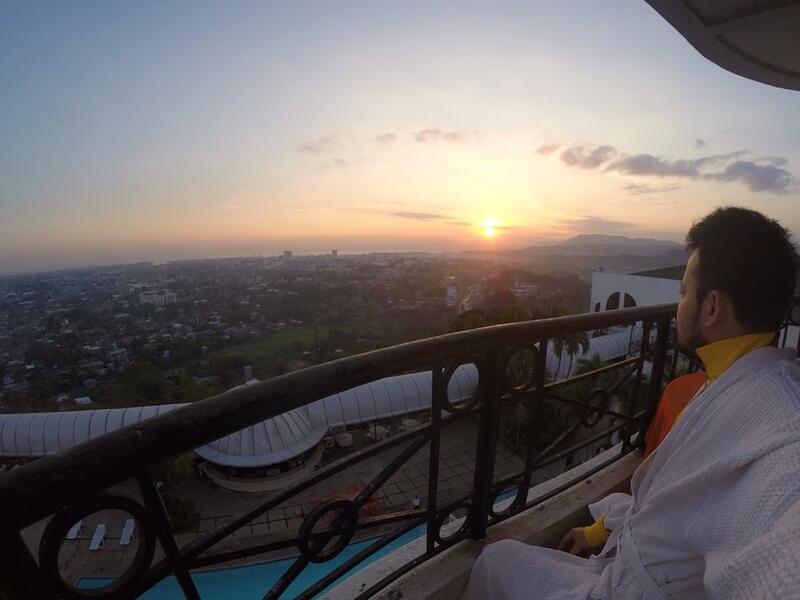 The rooms are spacious and has a wonderful view; city lights, sunset/sunrise, mountains, swimming pool, and sea. It has hot and cold shower, bath tub, cable TV, refrigerator, electric kettle, mini-bar. telephone, and wifi. Their Deluxe Room has a veranda and is luxuriously good. Watch the sunrise while drinking hot tsokolate. I suggest this room, if money is not an issue. Their buffet breakfast is good, although not vegetarian-friendly. They also have Breakfast in Bed service. The food in the restaurant by the pool is delicious. 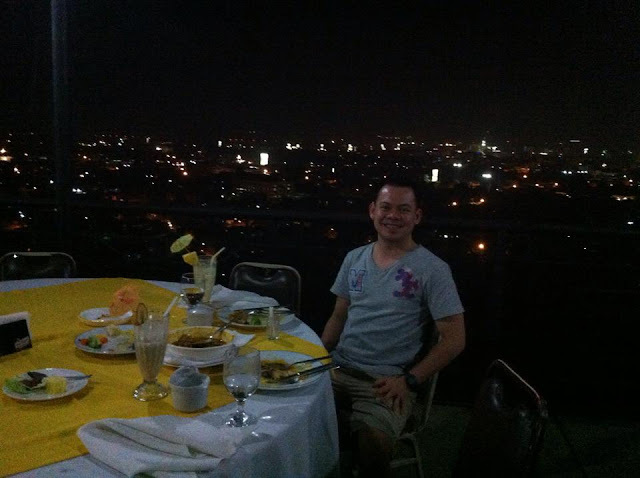 I suggest having dinner at this restaurant because, not only can you have delicious food, but also an incredible view. Hmmm perfect for dating, too. The hotel has a bar that with live, easy-listening music every night, too. It has also a gym and spa. I suggest their Swedish massage in the room, which I always have for relaxation. For 600 Php/hour (84 RMB, 12 USD), it’s not very expensive. Especially, compared to massages here in Beijing which cost 130 RMB/hour on the average. The pool is nice, too. Sip your favourite drink while relaxing on the beach chair. Although it’s away from downtown (samok), you can always just ask for a taxi from front desk and instantly, a taxi will be there to take you wherever you want to go in Cagayan de Oro. SM mall is 5 minutes away by taxi and costs 50-70 Php. It’s also near SPUC. Taxi going to Laguindingan airport costs 400-600 Php. 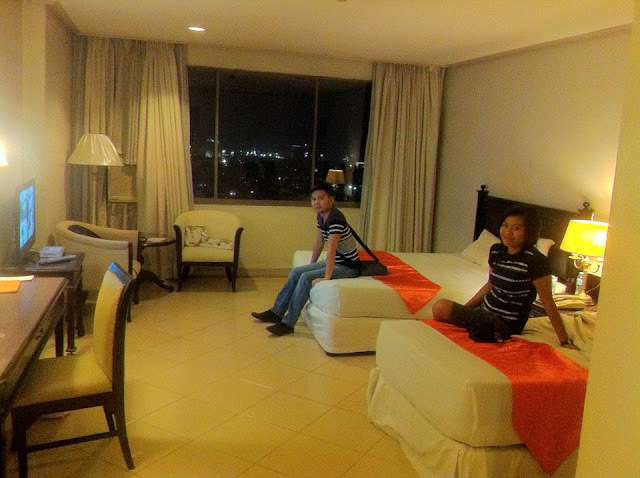 This hotel is my favourite in Cagayan de Oro. Despite new hotels flourishing in that city nowadays, I know where to stay whenever I am in the City of Golden Friendship. Nothing beats a classic. You can book this hotel through Booking.com, too.